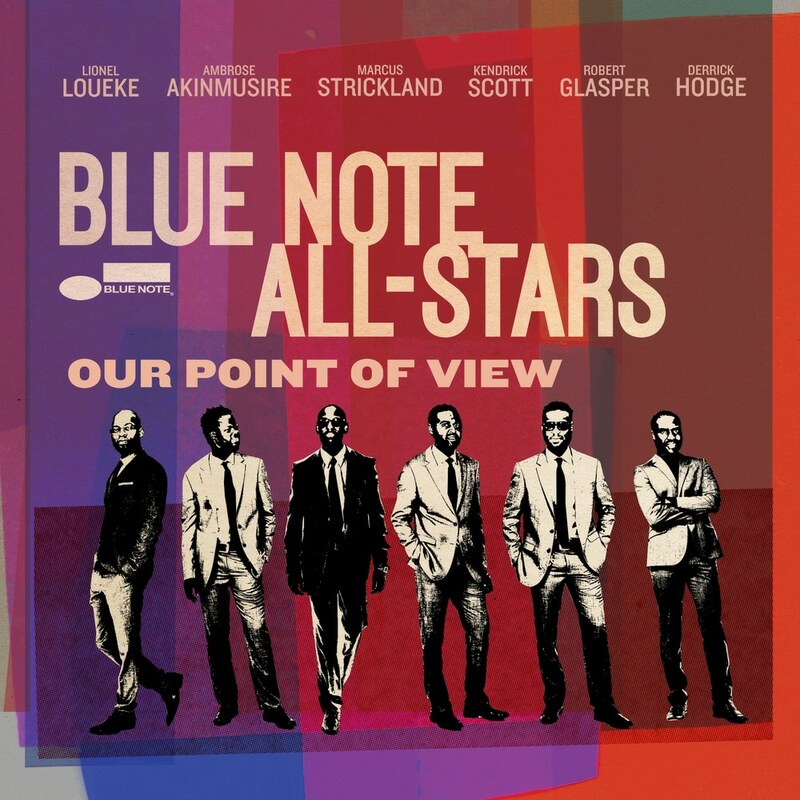 The supergroup the Blue Note All-Stars, hailing from the stables of that storied jazz label, present Our Point of View. A remarkable collection of original numbers from the band members—who include trumpeter Ambrose Akinmusire, keyboardist Robert Glasper, and bassist Derrick Hodge—with additional material from the legendary Wayne Shorter (who, along with Herbie Hancock, also appears on the album). This is a boundary-pushing release that is not to be missed.